Look Out For Our Future Events ! 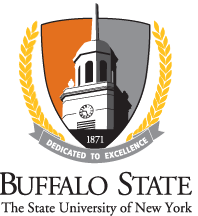 The Buffalo State Motor Sports team will be participating in many fundraising events throughout the course of the year. These events will help us to continue raising money towards our budget and also to showcase the work we've done so far. Our partners so far include Kissing Bridge, Chipotle, and the Buffalo State Student Philanthropy Office.